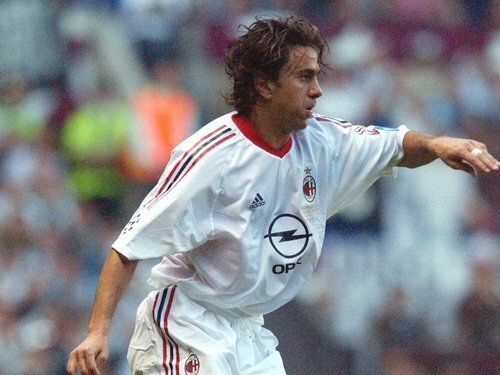 AC Milan legend Alessandro Costacurta has taken over as coach of Serie B side Mantova. The 42-year-old, who played for Italy 59 times at centre-back, scoring two goals, takes over from the sacked Giuseppe Brucato with Mantova in 13th place. Costacurta spent 20 seasons at Milan, winning the European Cup and Champions League five times and the Italian league title seven times. When he retired at the end of the 2006-07 season he remained as an unofficial second assistant coach to Carlo Ancelotti at Milan while he tried to attain his coaching badges. He also worked for Sky Sport television as a football expert. The biggest disappointment in his career came in 1994 when he missed both the Champions League final for Milan and the World Cup final for Italy due to suspensions.